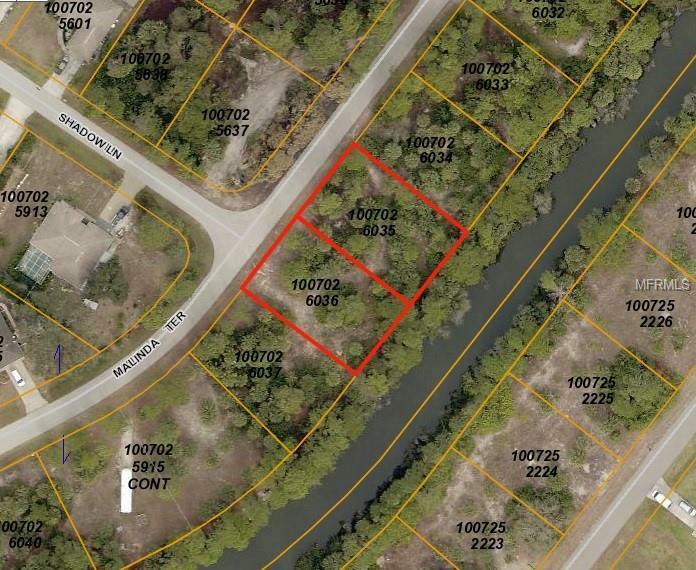 Freshwater canal lot, adjacent lot also available for the same price .Build your dream home in fast developing North Port! Excellent location! Buyer or Selling agent is responsible for verifying all information provided in this listing.